Welcome back to our Conversations From The Classroom Linky! This month we will be featuring some of our favorite products! Every teacher, whether publishing products online or just creating something for your very own classroom, has favorite learning materials they create! Let's check out some of our Teacher-Author favorites! 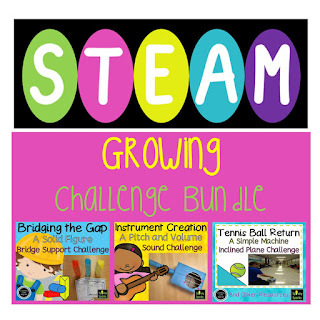 Stephaine over at Spivey Sparks just loves this product, STEAM Growing Challenge Bundle! 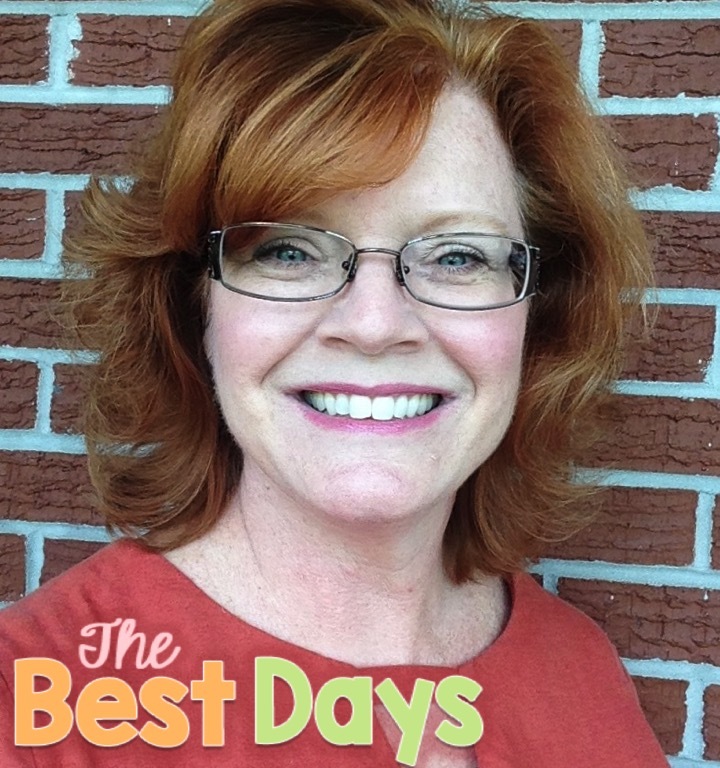 "One of my favorite activities to do with students are STEAM and STEM based! These challenges integrate content into real-life applications and are definitely motivational! Learning to work like engineers using the design cycle helps kids understand how to reflect, redesign, and make modifications." 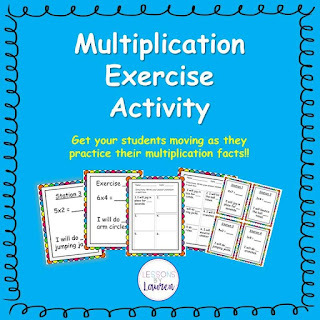 Lauren over at Lessons by Laura finds this product, Multiplication Facts Fluency Exercise Activity/Task Cards- Kinesthetic Learning, to be her favorite: I LOVE getting my students moving throughout the day! So many of my kids struggle with their math facts, so I created a way to get them moving while improving their math fact fluency. The exercises include: jogging in place, jumping jacks, crunches, jump rope, yoga poses, and many more! This resource is great for a movement/brain break, station activity, partner practice, task card, or quick assessment. You can have your whole class do the exercise together or have students move from station to station throughout your room. 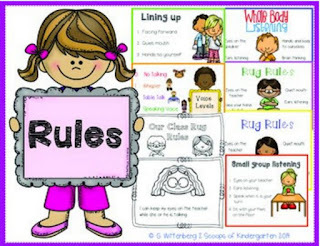 Gloria from 2 Scoops of Kindergarten is excited to share her favorite, the Class Rules & Procedures Posters with Student Rug Rules Book. 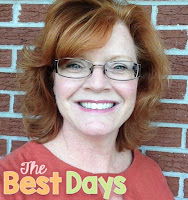 It is her favorite because, " In the beginning of the year, it is so important to set up classroom rules so students are clear on what the expectations are. Students will enjoy looking at these cute posters. These are my favorite posters that I use non-stop. The students love them too!" 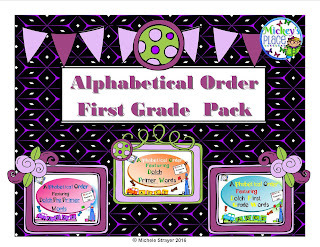 Michelle over at Mickey's Place is excited to share her favorite, Alphabetical Order First Grade Pack! I love my alphabetical order sets because this is a fun way for students to practice this skill using trains, plus practicing their sight words. This is one of my favorite bundles from the set. That rounds up our July Favorites! We are so glad you stopped by! 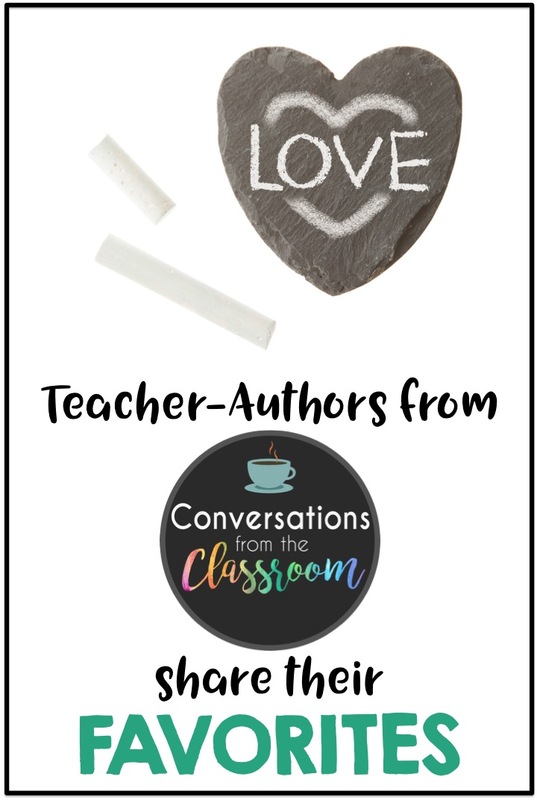 Make sure you come back frequently to check out all of the great posts on Conversations From The Classroom!